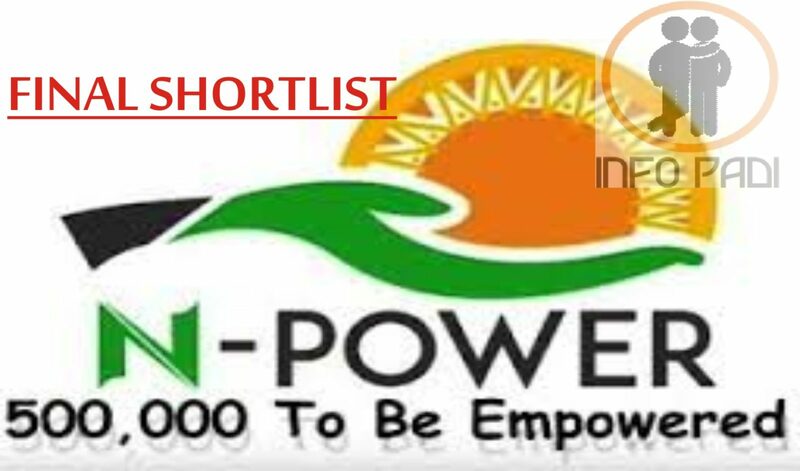 Npower 2017 successfully shortlisted candidates have been asking numerous questions about the program. Many concluded that it was fake, well it seems all your questions are about to be answered. Carefully go through this post update, follow the instructions and feel free to ask us any further questions regarding what you have read here. Please Note-If you are a 2017 applicant and you have NOT on-boarded yourself. Log on to the NPVN portal and do so NOW. If you know anyone who has not on-boarded themselves, tell them do so NOW. The cut-off time is 6pm, Friday. You are aware that the 2017 Npower beneficiaries are 300, 000 in number. We will be informing you all on everything you need to know about your deployment. We advise that you follow all the instructions we are about to give you carefully, so as to avoid issues in the long run. Issues such as delay payment, no payment, suspension among others. All beneficiaries should note that the final selection lists will be circulated to all focal persons on Friday, July 20, 2018. In line with the above statement all states are expected to return deployment schedule to Npower on or before Friday which is the 3rd of August, 2018. This simply means that all beneficiaries must have collected their deployment letters during this period. As soon as you have gotten your deployment letter, you are expected to upload on your NPVN Portal your STAMPED AND SIGNED confirmation of resumption on or before Friday, 10th of August, 2018. This will enable you to be qualified to receive the first payment which would be released on the 31st of August, 2018. The information team will like to inform you that successfully on-boarded and deployed final selection volunteers are engaged for a period of 2 years. It would start counting from August 1st,2018 till July 31st, 2020. Congratulations to all successful candidates once again. 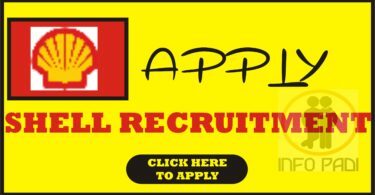 For more Npower Updates such as Monthly Salary, Npower Device Collection, etc kindly subscribe to this site using your email address. Subscription is totally free.